Great at what you do but ripping your hair out over how to write the website copy for your pool or spa business to create more qualified leads without draining your cash flow? Our pool & spa copywriters will make a big splash with you! 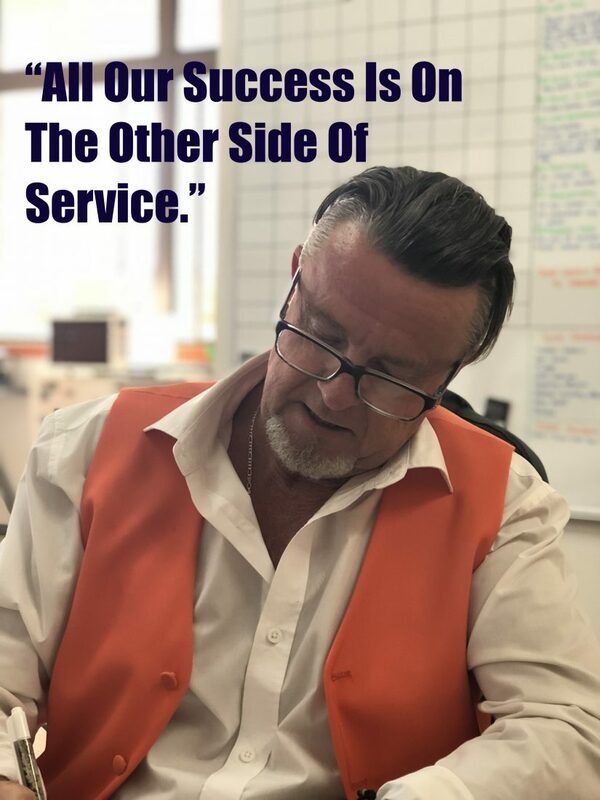 With a ‘Love Your Sales Copy’ guarantee, our pool & spa copywriters have been used by residential, commercial and franchised pool and spa services for projects from website content to business cards by King Neptune, Bermuda Pool Vinyl Liners, Coomera Pools, and many others since 2003. Our pool & spa copywriters are perfect if you’re looking to create more leads from your pool or spa businesses website, build your brand and separate your spa or pool business from your competitors. Thanks again, Dean. Bermuda Vinyl Pool Liners. What types of projects can you use our pool and spa copywriting services for? • SEO and Website copywriting. • Pool and spa business brochure and company profile writing. • Lead generation or appointment setting direct response letters and emails. • Video scripts writing for pool and spa services. • The complete pool & spa copywriting service from content writing to copywriting to designing your pool or spa website. • Strategies on how you can improve your paid and non-paid search engine rankings. Written by Australian copywriters for Australians – Every word of website copy we write for your pool business is written by our team of in-house Australian copywriters for Australian pool businesses. There’s no outsourcing offshore here so you receive Australian copywriting in words, language and tone Australians know and understand. 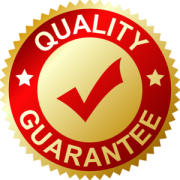 Money Back Guarantee – Our service to you is risk-free as well because you receive our ‘Love Your Sales Copy’ Guarantee. Experience counts – We have years of experience in writing SEO and website copy and article blogs for pool builders and services all over Australia and supply the complete service. Established 2003 – We’ve also been in the copywriting and content writing business since 2003, are one of Australia’s most recognised and influential pool & spa copywriting services and have more than one staff so your project does not come to a grinding halt if someone is away. Added Values – You’ll also receive a range of FREE added values that other pool & spa copywriting services in Australia or offshore do not provide. This could include free marketing advice as to what offer or lead magnet you should have on your pool businesses website, how you can tie that in your social media and much more. Get crystal clear pool & spa copywriters for your pool or spa business with a ‘Love Your Sales Copy Guarantee’ today.